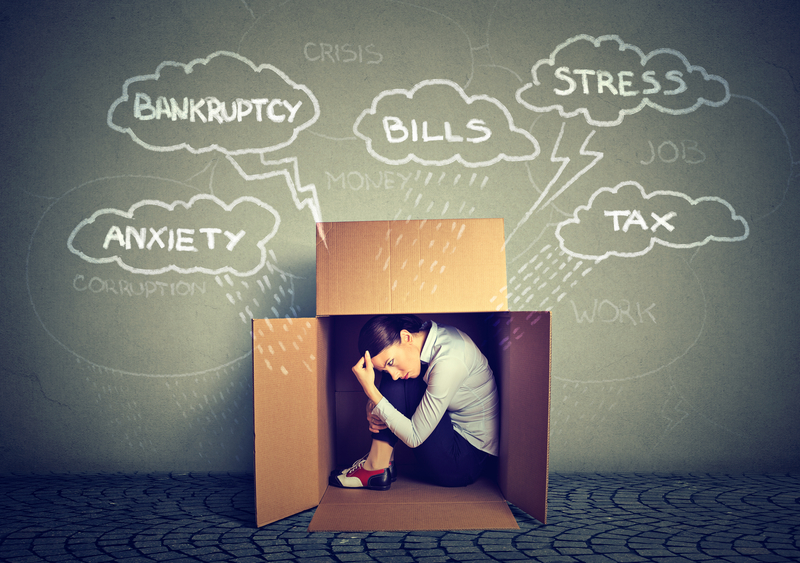 There is that word again – stress! We hear it so often. It is in such common use yet do we really know what it is and more importantly what it does to our well-being? Should we even have that word in the English language? Let us unite, ban the word and take control. The word is a health hazard. Get all your friends to join my campaign – this is a revolution! Before the link is made to the Immune system let us look at how we can tweak what goes on between our ears and steer away from stress instead of running head long into it. 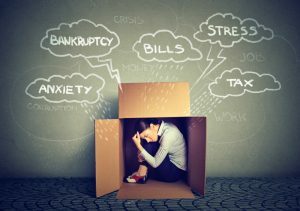 More often than not stress is actually how you describe when you are feeling overwhelmed by life circumstances and experiences and you experience an inability to cope with these issues. The following 3 steps are the beginning to a new adventure. Identify what is actually going on in your life at the time you start using the word stress. Really assess your life and EVERYTHING that is happening. Once you get a picture of this then you are able to target the culprit/s. Here is the part that can make such a difference. Learn coping strategies. You may require assistance so look for a mentor, counsellor, anyone you trust to offer some guidance. You see it is the lack of coping skills that lead to the use of that word, remember – stress. This will take some time yet it is well worth it. So you have isolated what the situation is that is causing you concern, now you can identify the real issue and deal with it. Change the dialogue. Instead of saying ‘I am stressed’ start saying ‘I have a life event I am seeking a solution to – insert the issue’. There may be more than one and that is OK so long as you IDENTIFY what it is you are reacting to. OK so how does stress affect the immune system specifically? Your immune system is the core to everything. Modern research is finding that every condition has a starting point at immune failure. It is important to note that the more relaxed the body, the healthier the immune system. Although stress hormones activate the immune system to be of assistance at times of crisis, ongoing stress that never allows the body to relax can be detrimental as these very same hormones will weaken the immune system. In addition tension and ongoing stress uses up an extraordinary amount of nutrients, nutrients that should feed the immune system rather than trying to cope with the internal tension that is placed on every organ during stress. Ever noticed that you are more inclined to get the virus floating around the office when you are more stressed? This is because every cell in your body is under load during times of stress and the immune system cannot protect you as well as it could if the stress factor could be controlled by you. Solution – change your mind about stress!! Embrace mindfulness. Be mindful of each and every second you have each day. There are 86.400 seconds offered to every human being on earth. It is what YOU DO with them that determine quality. Focus on each moment and learn how to engage mindfully, assess what the problem really is and deal with it, the real issue not the elusive word stress.